We deal in high quality Heat Shrink Packaging Films. 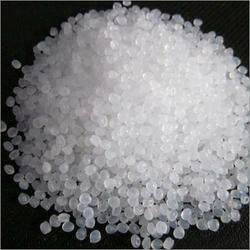 These products are made from superior quality of raw materials and advance technology. The high holding force and its unique flexibility enables the Shrink Plastic Films to cling tightly to objects and, thus, used in unitizing product loads for transport. We are highly involved in offering BOPA Film, delivering in recommended time frame. 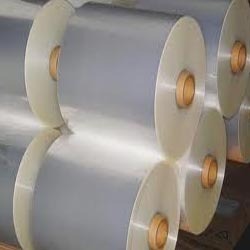 We have emerged as a noticeable firm intricate in making available Mylar Film Roll, which is designed using advanced techniques. This Cling Wrap is made of a premium quality food-grade materials and can be used to cover food items so that they remain fresh for a long time.